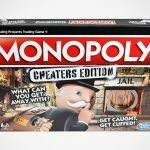 Monopoly is set in a scenario of peace, where folks buy and sell properties, charges others for stepping on their properties and such, but I bet you do not expect that ‘business’ to be flourishing after a fallout, right? 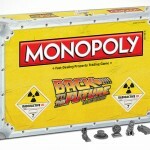 Logically, the economic will be in a ruin, but that doesn’t stop USAopoly and Bethesda, maker of the game Fallout, from coming together to create a monopoly that’s based on after the terrible fallout. 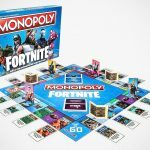 The concept of monopoly is maintained, which means 2 to 6 players can take part in rebuilding the civilization, trading their way through the Fallout wasteland. 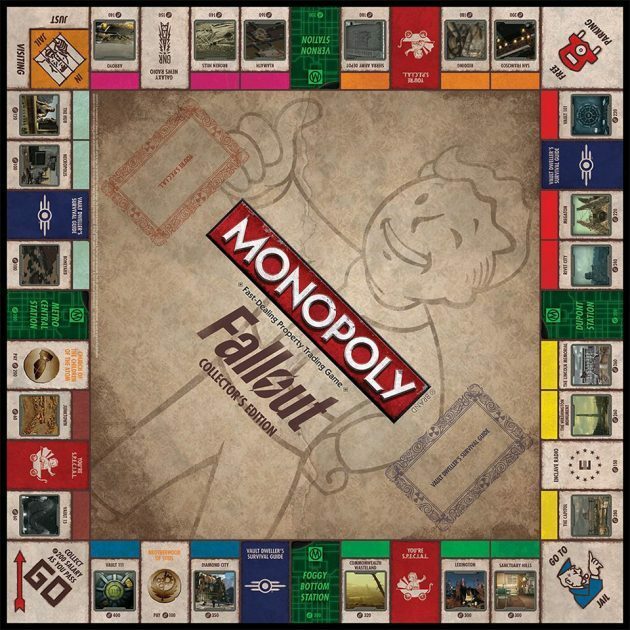 As expected, you will be able to buy iconic properties from all four Fallout games and if desired, fortify them with Vault-Tec approved Shacks, along with Vaults, which are hotels for vagabonds to step on so you can squeeze precious post-fallout money from them, or them, from you. Naturally, the theme is exacting and seriously, a must-have for any Fallout fan. 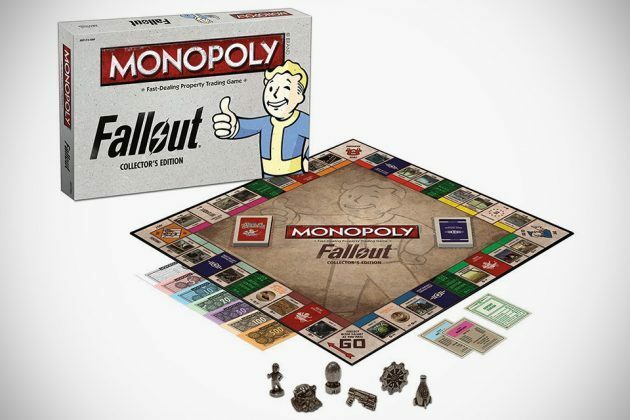 The board game comes complete with Wasteland-inspired details and stuff, including distressed finish tokens, custom Fallout money imprinted with the Nuka-Cola bottle caps, along with Vault Dweller’s Survival Guide and “You’re S.P.E.C.I.A.L. cards in place of the usual Chance and Community Chest Cards. 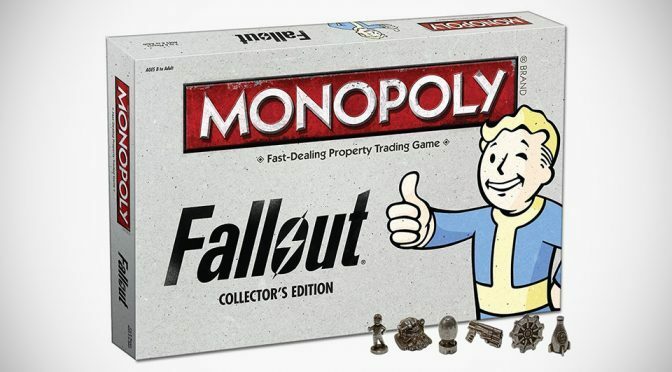 But, to be honest, to Fallout fans, the real draw would be the tokens – six of them in total – which include a 10mm pistol, MiniNuke, Nuka-Cola Bottle, Power Armor Helmet, Vault Boy, and of course, Vault 111 – all, as said, in distressed finish befitting its wasteland status. 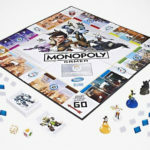 You can pick up a copy of the Monopoly: Fallout Collector’s Edition Board Game for $35.53 off Amazon, or if you prefer, direct off Bethesda Store for 40 bucks. Your choice.